Just in case you missed the announcement the other day, I'm now available for new online design projects. After being completely booked for two months, we now have openings for my online design service. I am excited to share some of the projects we have been working on behind the scenes. Today's featured online design plan is a recent custom design we created for Liz's family room. Our goal for this project was to create a space that is stylish yet comfortable and inviting to her young, active family. This amazing color palette was drawn from beautiful art work chosen by our client. 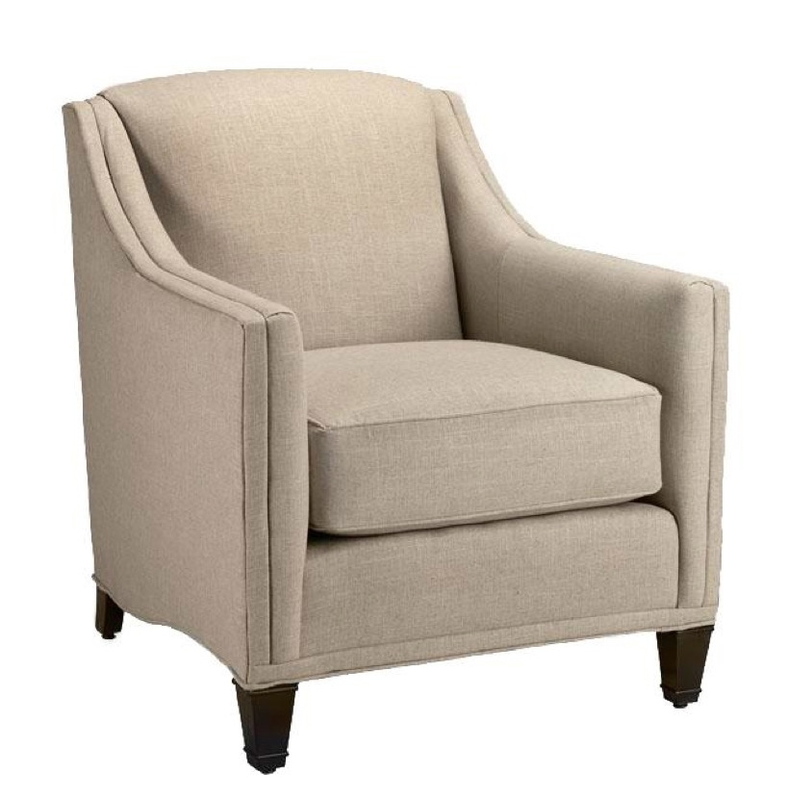 We chose this comfortable sofa in beige from Pottery Barn for it's functionality. 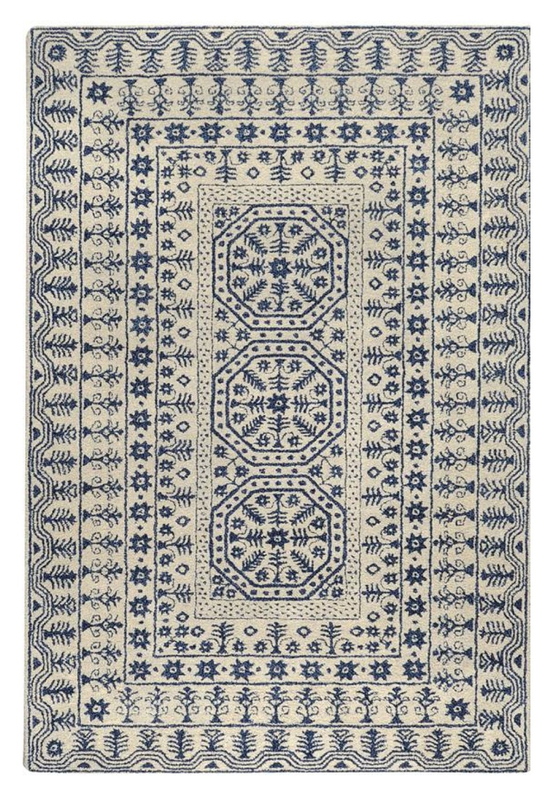 This rug from Home Decorator's is a great choice for its monochromatic color and interest it brings to the room. 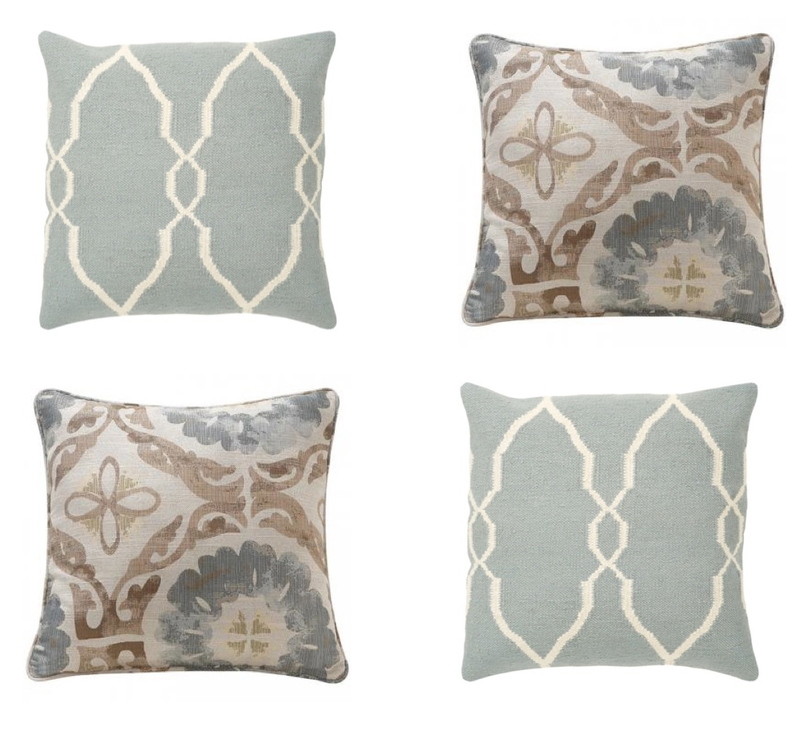 By adding accent pillows with soft patterns, it will add color to the otherwise neutral sofa and chair. The chair will be placed near the fireplace to create a cozy atmosphere for chilly nights. 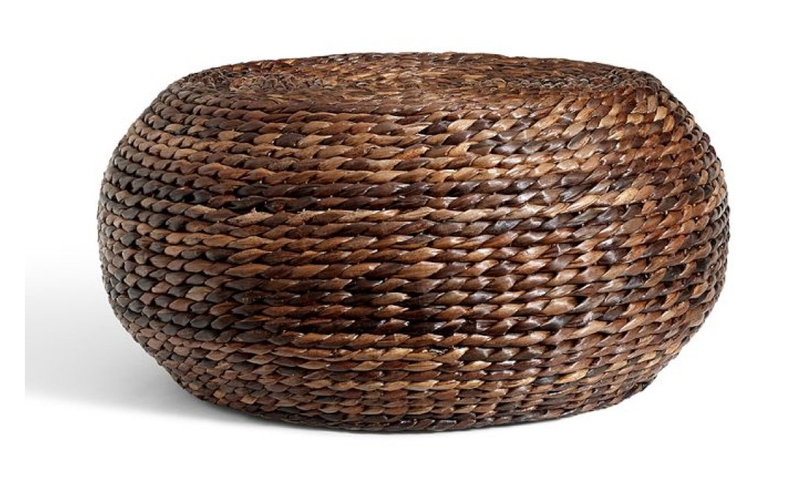 This dark Havana seagrass cocktail table is a great option for those with little ones. In addition to this piece being family friendly, the round shape works well with the sectional sofa where space for a coffee table is limited. These accent pillows in deep coral not only add fun details and warmth, they perfectly compliment the art work chosen for the room. 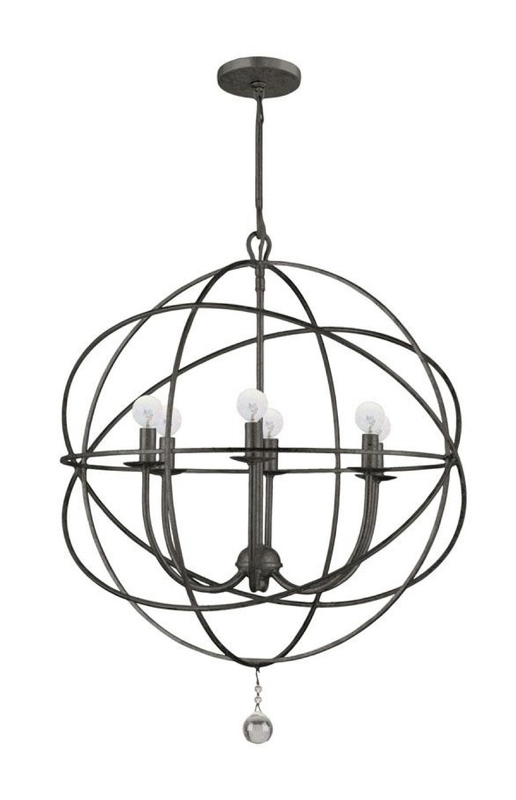 I just love this large orbital chandelier from Home Decorators. It adds a contemporary touch to an otherwise traditional space. This media console from Pottery Barn is an unique piece that is going to serve as the focal point to the room. 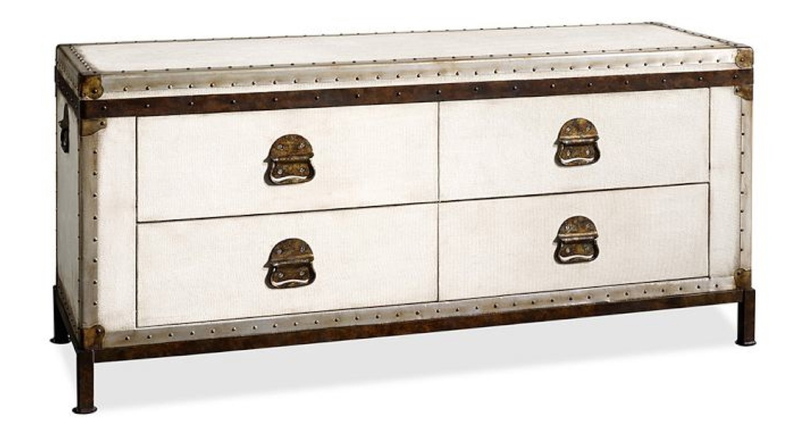 The weathered canvas and metal trim adds just the right amount of detail to this piece. 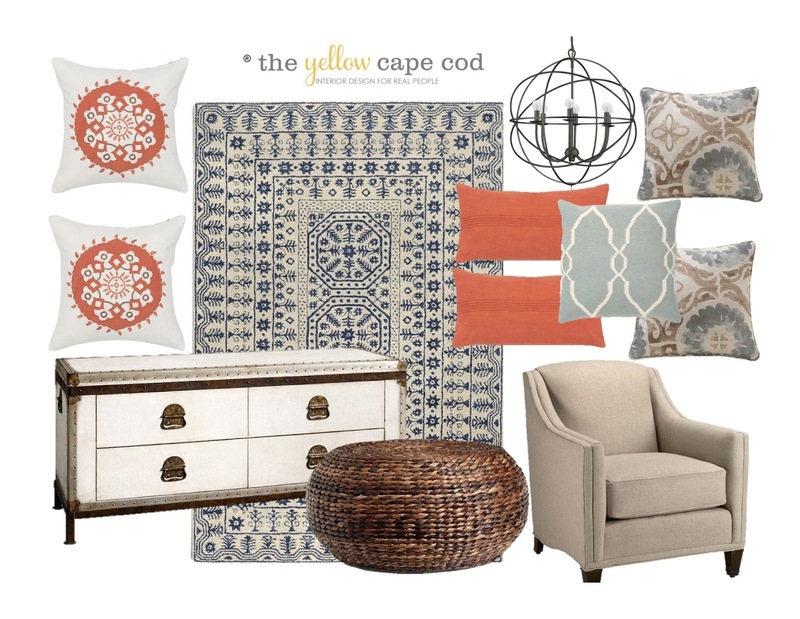 This is just a sampling of the design recommendations we made for Liz's family room. As with all our online design projects, her plan included a complete product source list and step by step instructions on how to implement the new design. 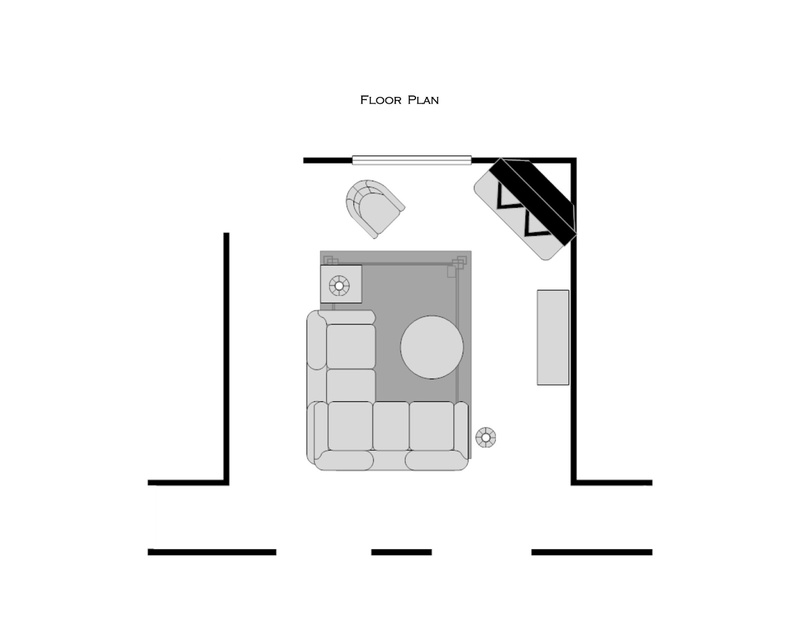 If you would like to get started on a design plan for a room in your home, please click here for more information. Gift certificates for my online design service are now available for your gift giving needs this holiday season. Thanks for stopping by.